Established in 2007, RII has been operating as a single window solution provider for a wide selection of products. 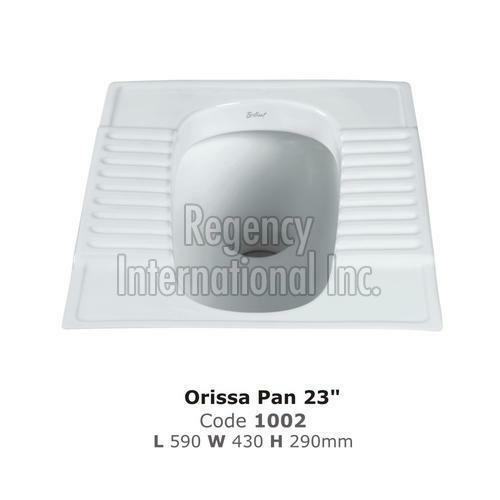 We are licensed to manufacture and trade Orissa pan across India. Ours is an acknowledged orissa pan manufacturer in India and can be contacted for acquiring products in different specifications. Hailing from Morbi (Gujarat, India), the company is known for providing only quality products at reasonable prices. Timely delivery of the orders is assured with us as we are backed by one of the most sophisticated transportation facility. Owing to our streamlined trade operations, we have become a preferred orissa pan supplier in Gujarat.